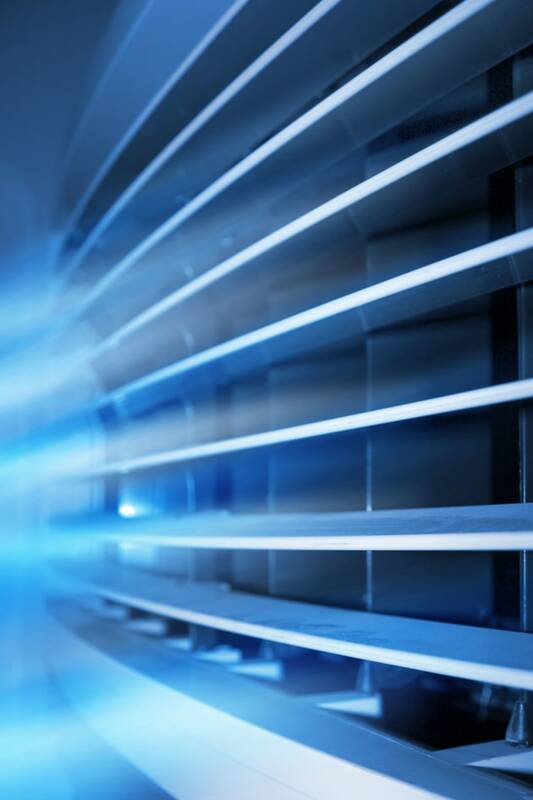 Aeris is positioned in various market sectors as a manufacturer and supplier of high-end consumable & OEM products to address HVAC&R systems END TO END with Microbial control, remediation, Corrosion Protection and Controls and technology (BMS). Important information for everyone up north as the clean up begins! Our AerisView monitoring system for IAQ can in real time sense and report on PM2.5 here’s a video of why #IAQ sensing is so important. Sandra Van Dijk from Climate Control News has written a worrying article on the lack of legislation and poor conditions of Indoor Air Quality in Australia. Read the article & let us know what you think!